T20 is a format of the game where a bowler’s economy-rate gains significantly more importance than his strike-rate. Most captains will bargain for an economy-rate around 8 an over in this day and age but when you can maintain it below 6 over the course of more than one game, the bowler is definitely doing something special. A look at IPL-11 statistics will show that only one bowler had an economy rate less than a run-a-ball — 5.86. 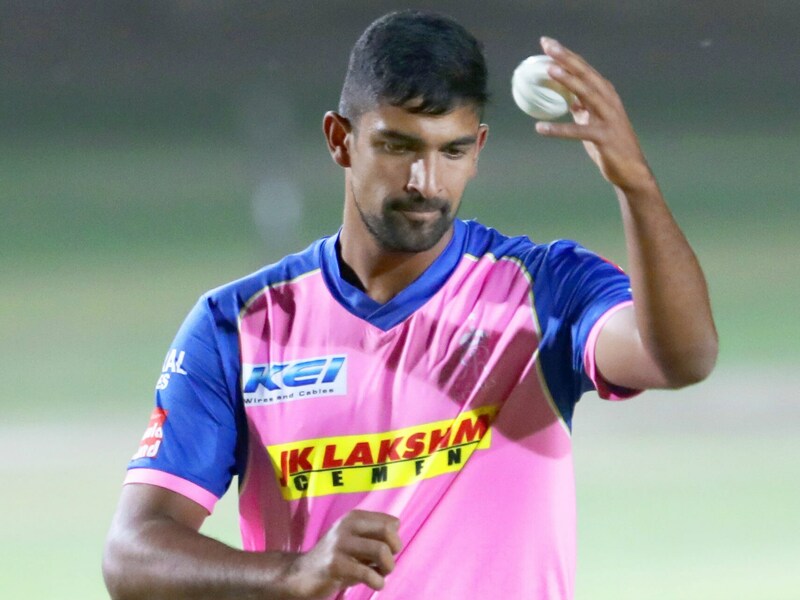 It was Rajasthan Royals’ leg-spinner Ish Sodhi, who played majority of the games in the second half of the tournament last year and although he picked up just 5 wickets in six games, it was his miserly economy-rate than made him the real threat. Not only was Sodhi restrictive but he did so by bowling traditional leg-spin not flatter and faster. Last year’s statistics show that the New Zealand leggie turned the ball more (4.5 degrees) than any other spinner in the IPL last year. “I have always been a traditional bowler in a way that I have believed on turning the ball as much as I can. You generally have to bowl a little bit slower to achieve that. 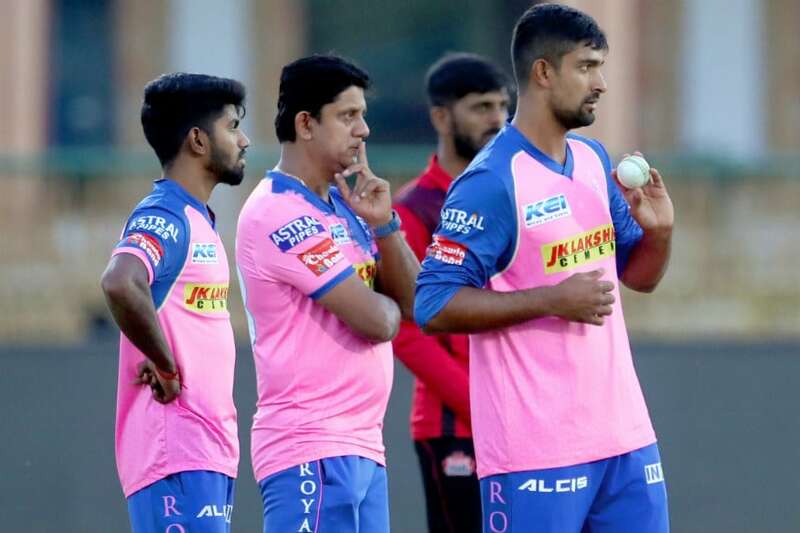 But the best thing I can do now is to achieve the correct balance between spinning the ball and trying to bowl fast when needed,” Sodhi told CricketNext from Jaipur, ahead of their game against the dangerous Kolkata Knight Riders on Sunday. Sodhi isn’t bothered about sitting on the sidelines to bide his time to get an opportunity with the Royals. The pitches in IPL-12 are bound to get slower in the second-half of the tournament with the heat rising every day in India. “Regardless of what team you play for, you always want to be playing. But it has been fantastic so far, really nice facilities to train. In the first three games we didn’t play at our best, but played good cricket in those tough games as well. To win the game the other night (against Royal Challengers Bangalore) was fantastic. Regardless of whether I am playing or not, I was to contribute to the team both on and off the field,” the 26-year-old said. This week has been really good for the leg-spinner, who was born in Ludhiana in Punjab before migrating to New Zealand, after being picked for 15-man squad for the 2019 World Cup. “I am very, very excited to be part of that squad. Everyone dreams of representing their country in the World Cup. When I was 15-16 years old, I told myself that 2019 is a good World Cup for you to target,” Sodhi, who has played 17 Tests and 30 ODIs so far, said. “Fortunately I was named in the squad the other day. It’s great to have some support of not only the captain but the coaching staff as well. They have shown a lot of faith in me and hopefully I can repay that faith,” he added. Since joining the Royals last season, Sodhi has been working on his leg-spin especially in the shorter formats. “Recently I met Sairaj Bahutule and kept a good relationship with him throughout the IPL last season and then after that as well. I am also interacting with Stuart MacGill and he has been fantastic for me not just as a leg-spin coach but as a mentor as well because a lot of leg-spin is in the mind. Working with MacGill in the last six months has been huge for my confidence. I am really glad I have him as my friend and mentor,” Sodhi, who is one of New Zealand’s two spinners along with Mitchell Santner in World Cup, said. Apart from MacGill, Sodhi got a chance to interact with another Australian legend Shane Warne, who is the Royals mentor. “It has been fantastic interacting with Warne. Last year he was around a lot more as compared to this year, where he has more of a brand ambassador’s role. The time we had together was amazing and you are of course inspired by a guy like Warne because he was the one who reinvented leg-spin bowling, especially in era I started watching the game,” Sodhi said about Warne.